The article below was written by Marion Whitehead for the magazine South African Country Life. We were honoured to featured in such a wonderful magazine, and we have the article feauture on the Tsitsikamma Village Inn below. To read the full article and see more pictures, view their full article here. Once the pass was built, accommodation was needed for travellers waiting for the up or down day, according to the direction in which they were travelling. “Duthie’s Shooting Box became every traveller’s chosen place to rest at the end of their frightening and dangerous journey across the Storms River,” relates Chris. He and his partner, Irma de Villiers took over the Tsitsikamma Village Inn in 2010 after part of it was rebuilt to reflect the different styles of traditional Cape architecture. A keen amateur historian, Chris has named one of the beers he brews at his Tsitsikamma Micro Brewery Bain’s Black Ale in tribute to the master road builder whose passes carried main road traffic between Port Elizabeth and Plettenberg Bay until the modern N2 was built in the 1950s. 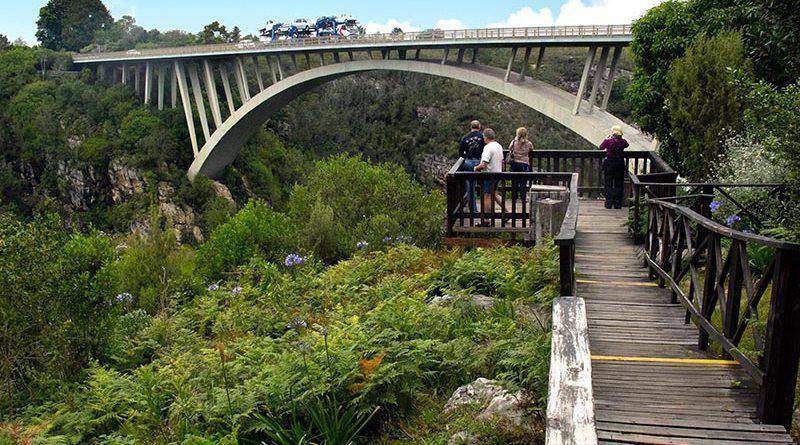 “Once the Paul Sauer Bridge over the Storms River was completed in 1956, the old pass was closed,” says Chris. Bain was known for treating his convict labourers well. They were a mixed bunch: black, white and coloured; errant soldiers and sailors, stock thieves and even murderers. He always ensured they had a good supply of meat and bread, because in those days they really did do hard labour. He laid out Storms River Village and built a dam to provide them with fresh water via a furrow that you can still see at Armagh Country Lodge. The trees nod gently in the breeze. Their hard labour is our heritage.